Moving into a new home comes with lots of activities as you try to make sure that no stone is left unturned. In today’s technically advanced world, an air conditioner for new home builds is a 'must-have' in all modern homes and apartments for ultimate comfort. Consequently, if you have a new home built in Brisbane, it is likely that you will need some form of air conditioning. 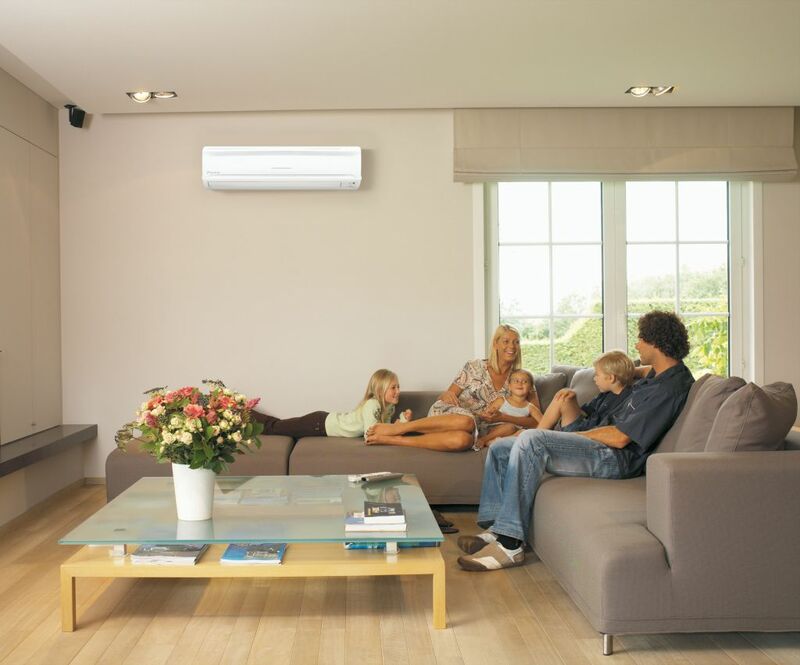 What type of air conditioning system should you choose for your new home? How much will it cost to have functional air conditioning installed during the build of your new home? These are just some of the critical questions you may ask when considering a suitable air conditioning system for your new home in Brisbane. Like many other residential homes, you can choose to install a split system air conditioning system, ducted air conditioning systems or multi-head air conditioning systems in your home. Summer temperature leaves you hot, and it is essential to get the proper HVAC to enjoy good comfort and maximise energy efficiency, whether you are looking to equip your new home builds with central air,‎ wall mounted indoor unit, Window Air Conditioners or split air conditioner systems. When it comes to choosing the most suitable air conditioning for your new home, you can count on Air Conditioning Advisory Centre Services to recommend the most reliable and cost-effective systems, as well as get your air conditioning up and running quickly in your new home, so that you can enjoy the comfort of your home during summertime. We treat every customer’s needs with respect and do everything in our power to ensure the best services. We understand the importance of your home air cooling units and work hard to make sure it is running efficiently in the most favourable condition possible. We strive to achieve premium results using the best technicians and the right tools. At Air Conditioning Advisory Centre, we are always ready to welcome you with open arms and help you solve all issues concerning the optimum air conditioning system for your new home. Starting with the process of designing the perfect air conditioning system for your home, to selecting the right air conditioner brand, installing the selected air conditioning system, and maintaining the system, we are always ready to offer you unparalleled service. For the most impeccable air conditioning services for your new home, make sure you call Air Conditioning Advisory Centre.